Wales Golf Holidays is the leading provider of multi-award winning golf breaks and golf vacations in Wales. We have a portfolio of packages to suit every taste and every pocket. For those that want help building their own golf tour or golfing itinerary then we offer impartial, specialist knowledge on the most suitable golf courses and hotels to best fit with your requirements. All this is backed by our long-standing reputation for quality and customer care for your Welsh golf break. 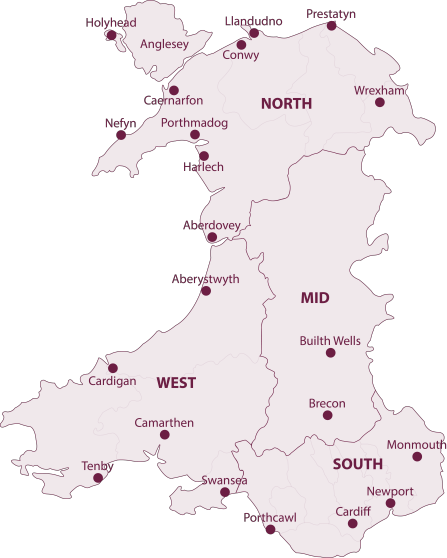 South Wales offers a wide selection of hotels and golf courses. From the wonderful parkland courses in Monmouthshire including Rolls of Monmouth and the hidden gems in and around Cardiff to the spectacular links courses on the heritage coastline, you are assured of some outstanding golf. 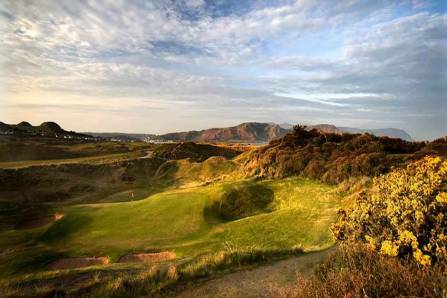 From Swansea and the Gower Peninsula across to Aberystwyth in the mid West, there are some enchanting links and parkland courses for you to enjoy on any golf break. 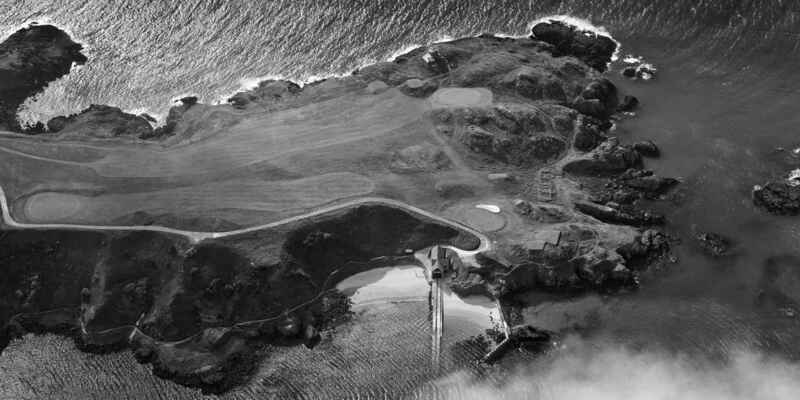 History also favours this region with Tenby Golf Club dating back to 1888. 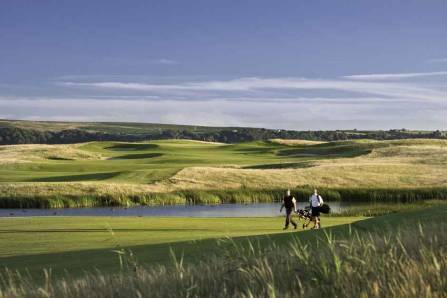 Other classic championship links in the region include the likes of Ashburnham, Cardigan and Pennard golf courses. 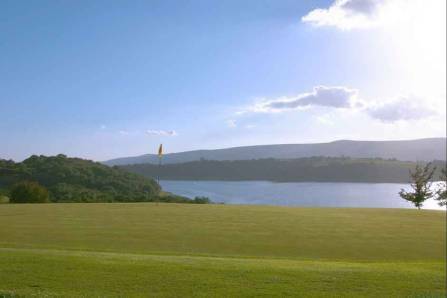 There is much to savour in a golf break to West Wales just follow the link to find out more.